As Tracing Green reaches it’s 1st birthday, we bring you the Top 5 posts from 2015. Tracing Green is one year old today, and it’s been a roller coaster of a first year. 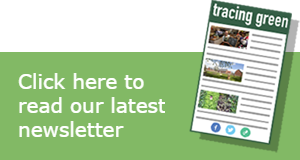 We’ve published 37 articles ranging from green building to technology and construction to eco-lifestyles to the environment and not forgetting reviews, news and comment! 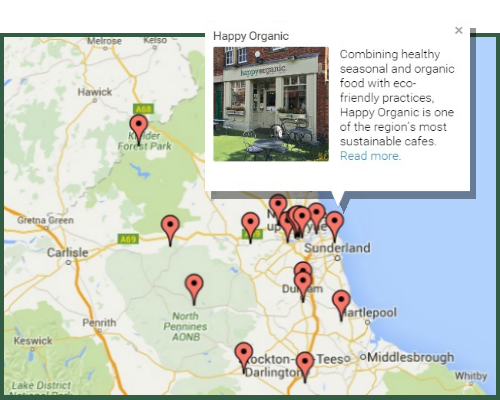 That’s one article every 10 days, helping you to make sense of sustainability in the North East. The response from readers has been great. We’ve topped 200 followers on Twitter, have a growing list of likes on Facebook and an expanding mailing list – if you haven’t signed up yet, then click here to subscribe and make sure you don’t miss another post! 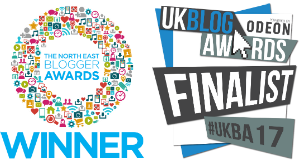 The highlight of our first year was winning a North Easter Blogger Award in November. As a thank you to all our readers, we bring you the best of 2015! A discovery in Kielder Forest adds weight to calls for ‘Rewilding’ in the North East, and the reintroduction of species extinct for centuries… Read more. I visit two green burial sites in the North East to discover what makes an environmentally friendly funeral… Read more. At the end of March, the Government scrapped its national standard for eco-housing, the “Code for Sustainable Homes”. Surely scrapping such a success story is madness…Read more. A new family house near Stocksfield demonstrates that low carbon living can be both stylish and affordable…Read more. Phil and Joy Newbold have built themselves a compact low-energy home in Upper Weardale which achieves near-Passivhaus standards whilst nestling sympathetically into an Area of Outstanding Natural Beauty… Read more. Previous story Teeside company Quorn™ at forefront of sustainable food.